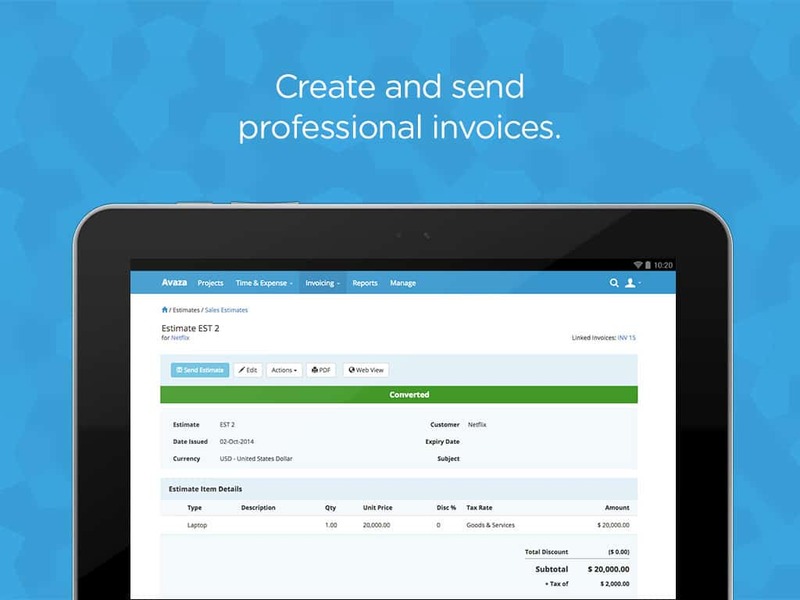 Add Attachments to Estimates & Invoices with Avaza! 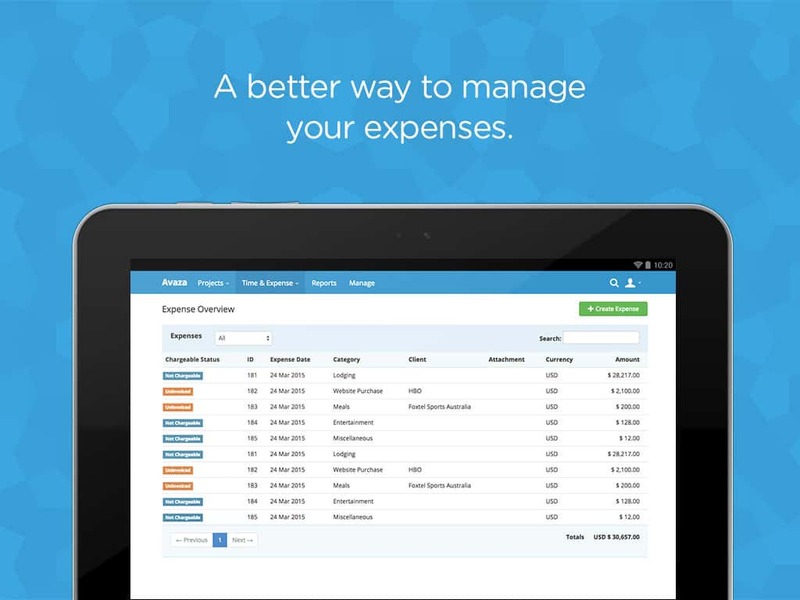 Since this article was published, we have updated our Estimates and Invoice modules. 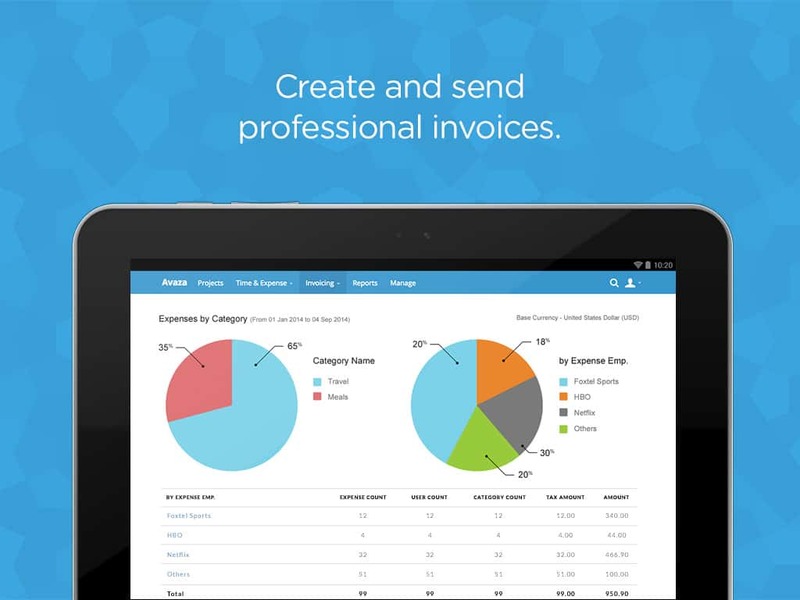 You can get updated information about Invoices and Estimates here. 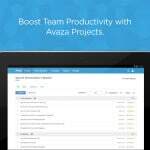 Avaza just launched a new feature that allows user to upload one or more attachments to existing Estimates or Invoices. 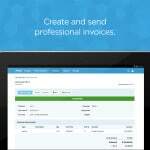 Users can then share these Estimates or Invoices with their customers using the Email or Web View options. Here’s a quick overview of the feature and how it works. 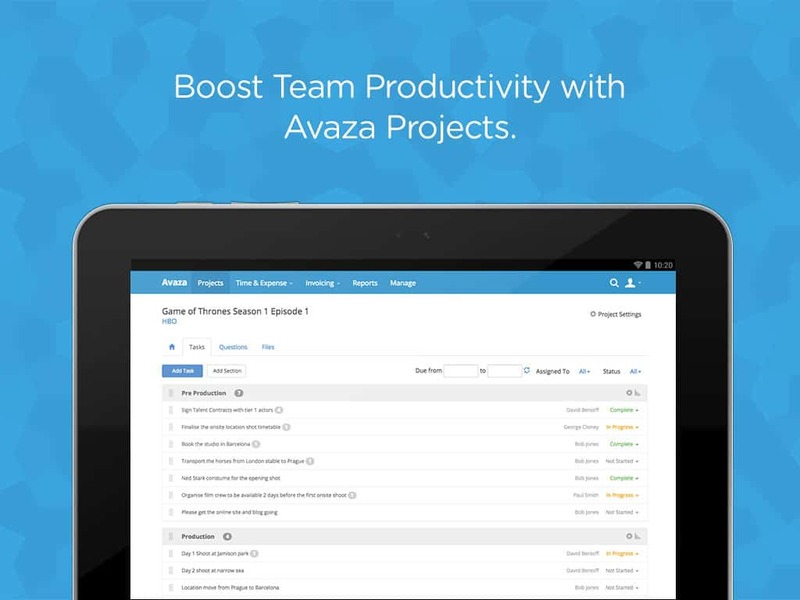 We’re excited to announce the launch of Avaza’s android app! The app includes full desktop-level functionality for managing projects, timesheets, expenses and invoicing. 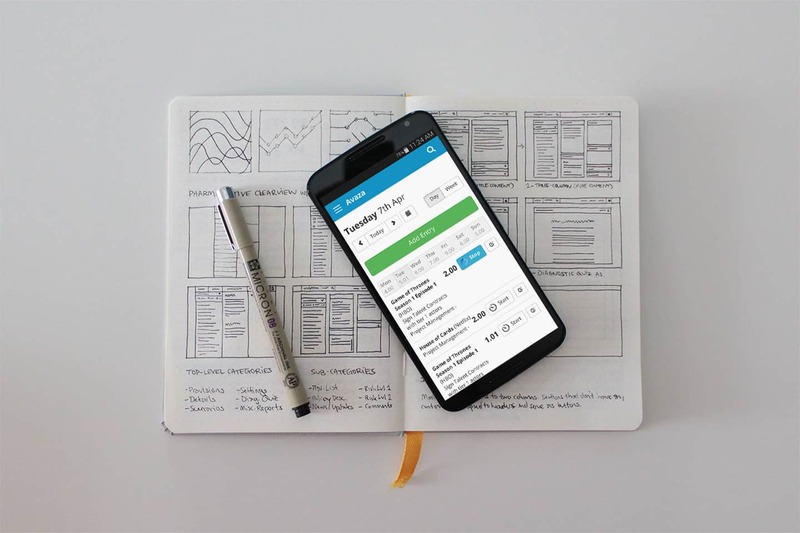 There have been no functionality compromises for mobiles, so you can truly run your full business from anywhere. 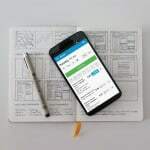 The app is immediately available in the Google Play store. Please do download it, and help us with a generous review in the play store! Since this article was published, we have updated our Estimates module. You can get updated information here. 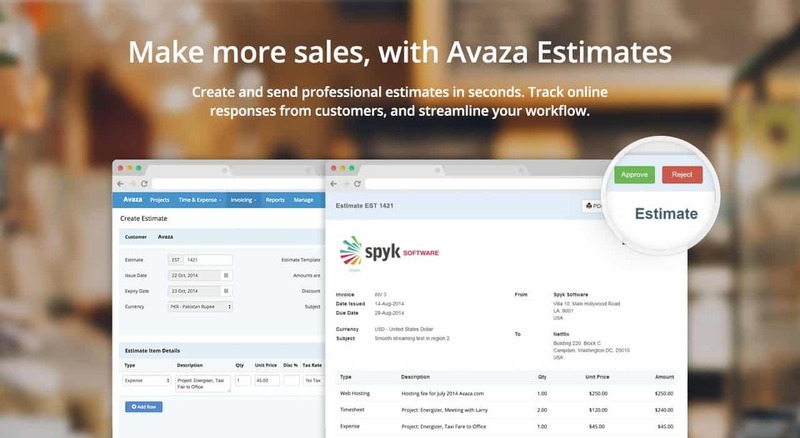 We’re excited to announce the release of the Estimates module for Avaza. Starting today, all customers on both Free and Paid plans will have access to this module. Well the Estimates module allows you to create & send estimates/quotes to clients, and track responses. 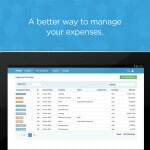 Creating an estimate is a lot like creating an invoice. You assign an estimate to a client/customer, add line items, descriptions, expiry date & notes. Estimates can be customized and branded via templates just like Invoices. You can also customize the email template used when sending Estimates & sending Estimate Reminders.